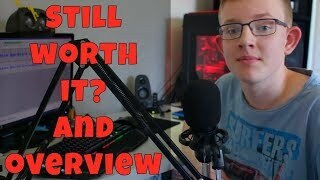 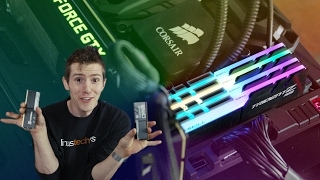 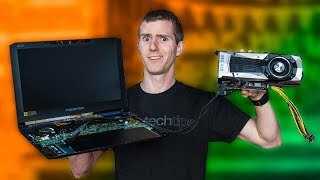 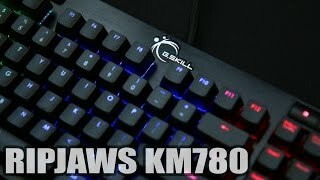 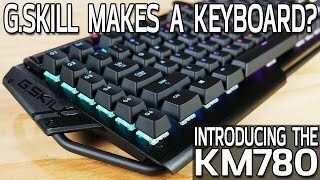 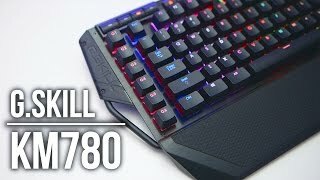 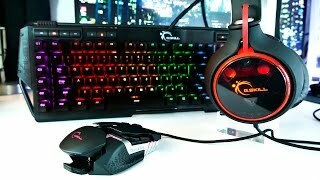 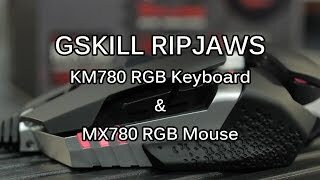 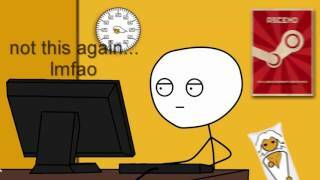 Is The G.SKILL KM780 Still Worth It Towards 2018? 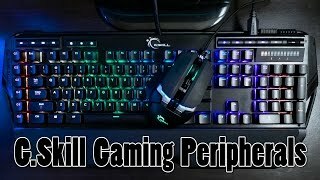 Overview And Thoughts! 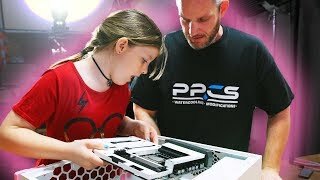 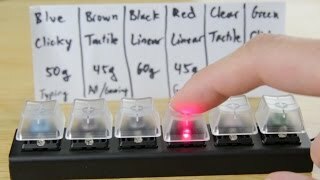 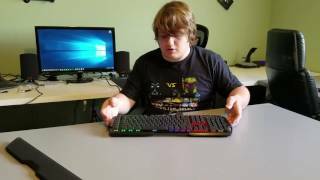 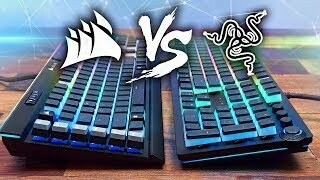 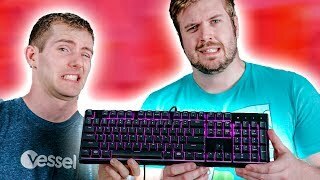 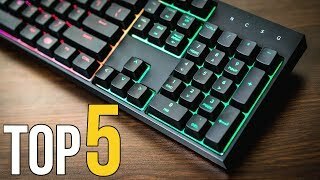 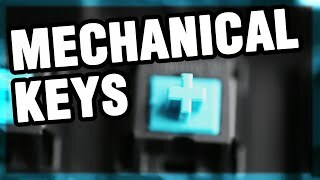 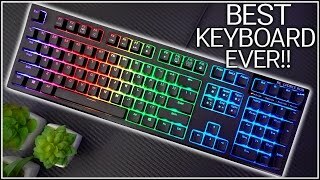 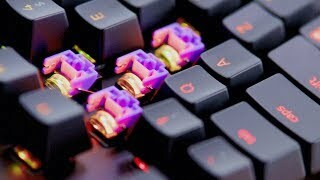 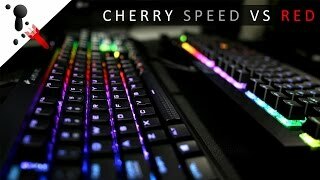 Mechanical Keyboards: Why Are They Better?